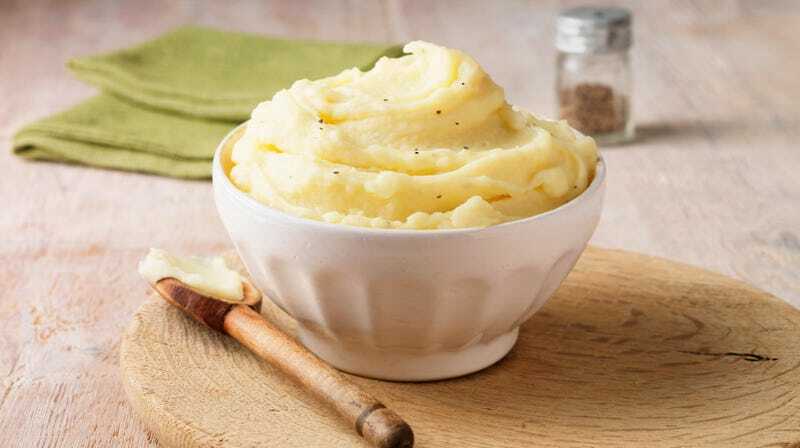 The motive of the unknown mashed potato fairy remains unclear—“We don’t know if someone is just playing a prank or if someone just had a lot of leftovers and decided to share,” Lewis said—but some residents worry that the scamp might have nefarious intent. Despite the worries of some residents, no one has felt the need to contact law enforcement. It’s also unclear whether or not anyone has sampled this bounty. And while it might be random, resident Michaela Lin told the Associated Press that some of those gifted with potatoes have ties to a local private Christian university. So maybe that’s the key to this spudding mystery. Now if you’ll excuse me, I need to go full Sleepless In Seattle on this jokester/chef/genius/weirdo/potential soulmate. Anyone making mashed potato deposits throughout their neighborhood is A-OK by me.